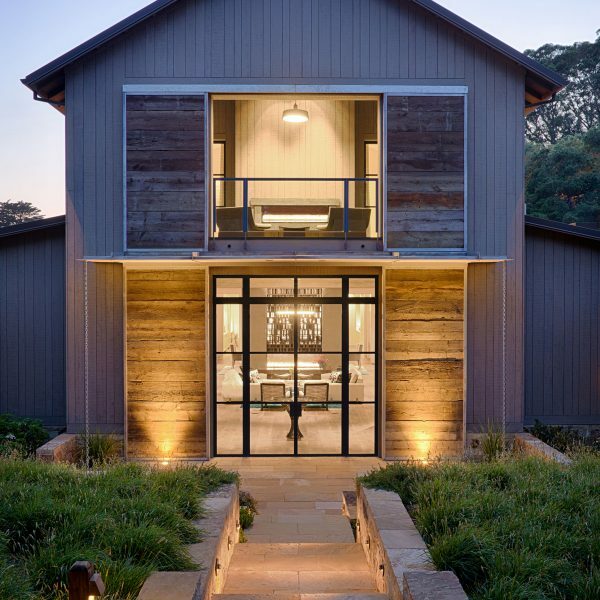 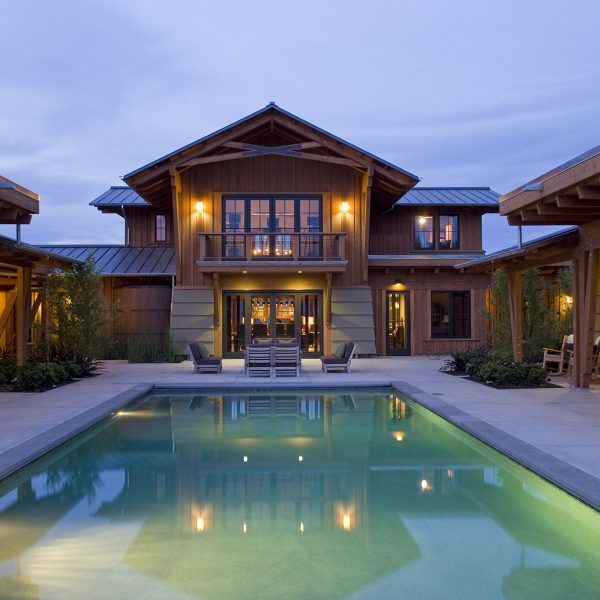 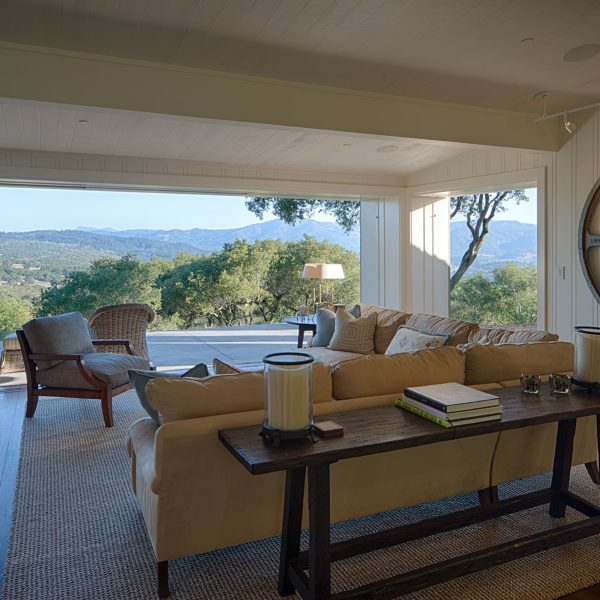 Sonoma, Napa, Marin and Mendocino counties are known for their beauty and unique home sites. 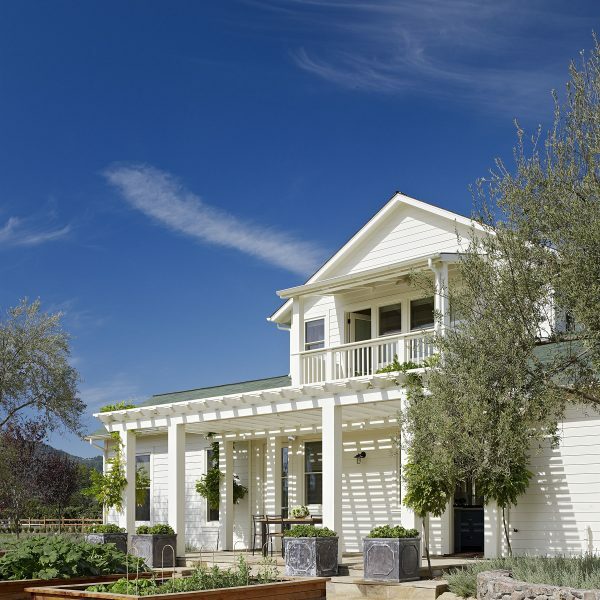 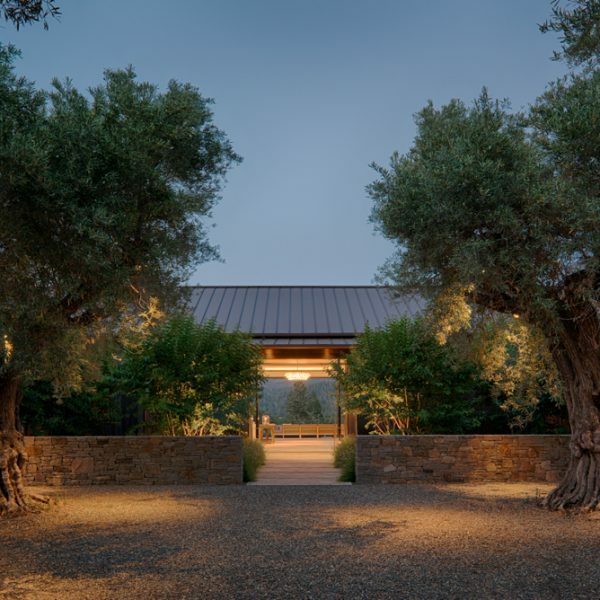 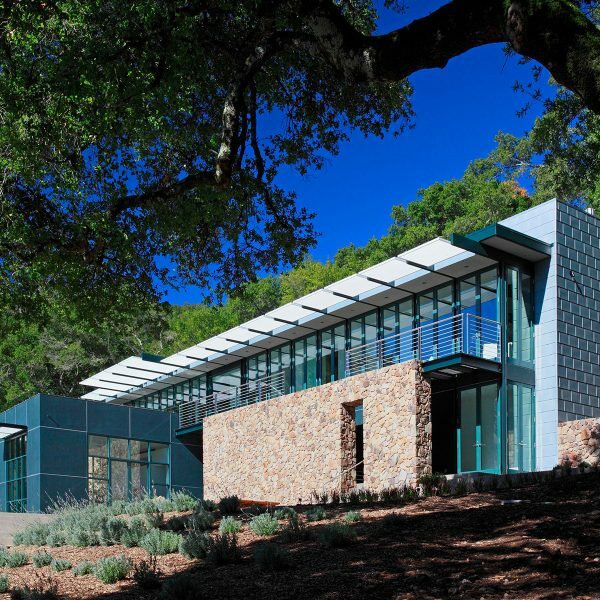 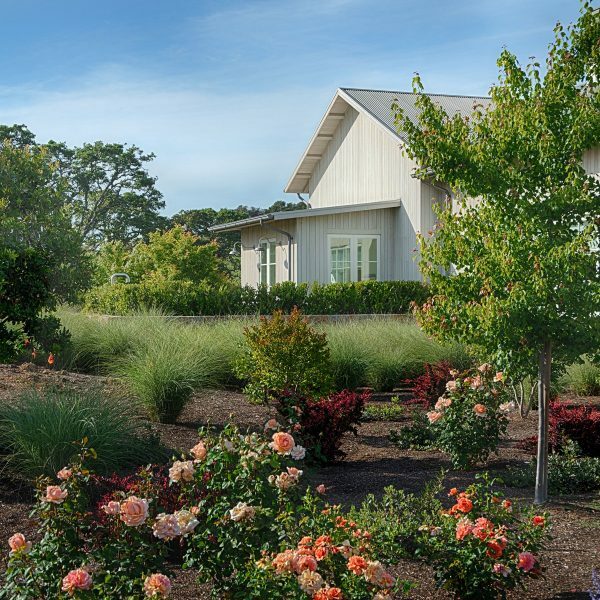 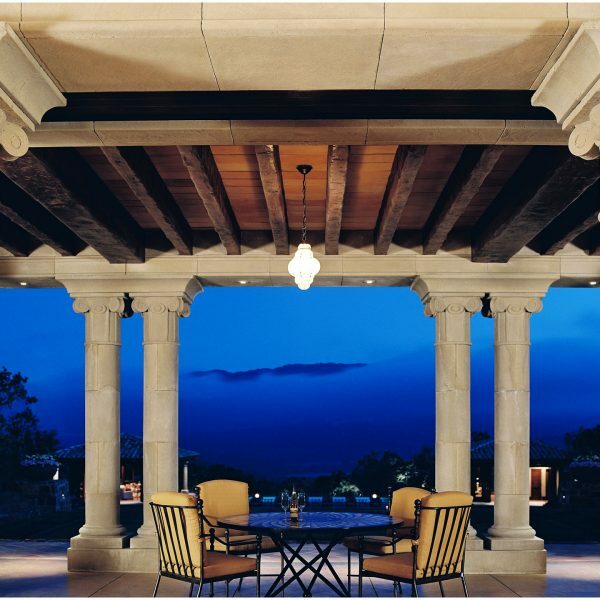 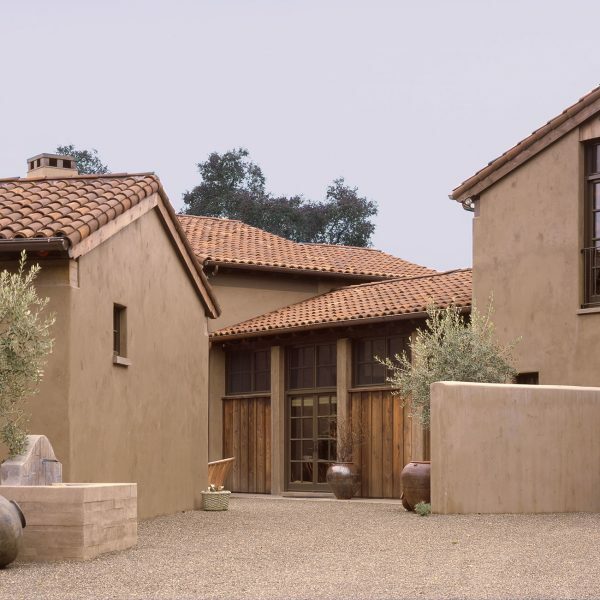 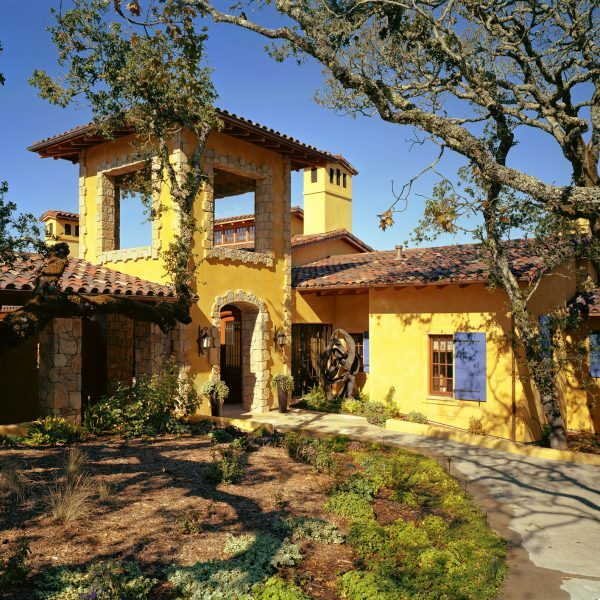 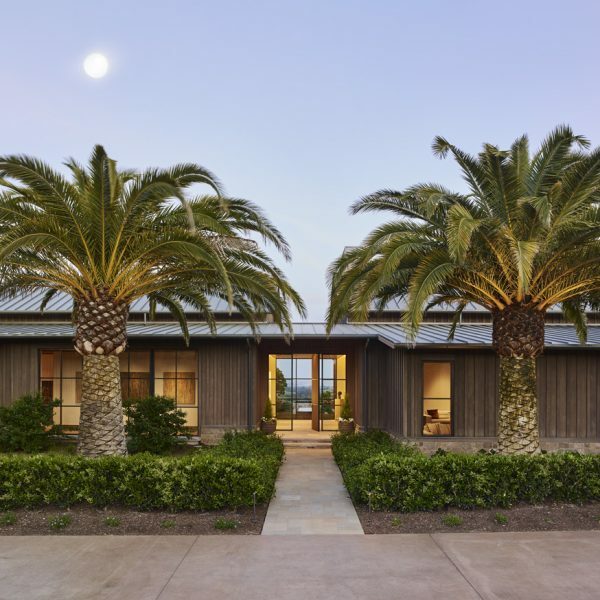 Whether high on a hilltop in Healdsburg, in a Napa vineyard, or perched on a Pacific Ocean bluff, JMA will work closely with you to build or remodel your exceptional home. 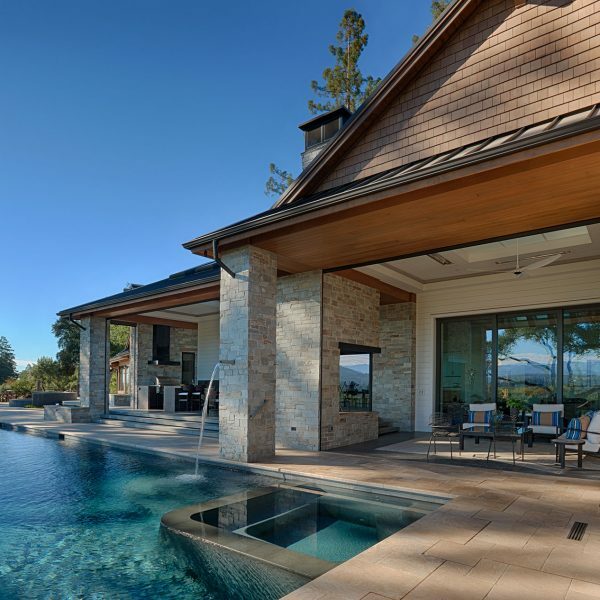 By gaining a true understanding of your priorities and desires for a new or remodeled home, the construction phase goes faster, easier, and far more cost-effectively. 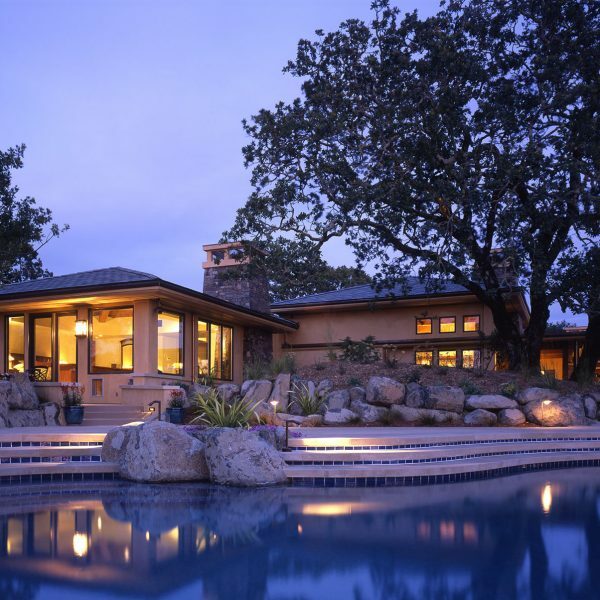 If you are looking for a residential contractor for a distinctive home in the Sonoma, Napa, Marin or Mendocino areas, please contact us. 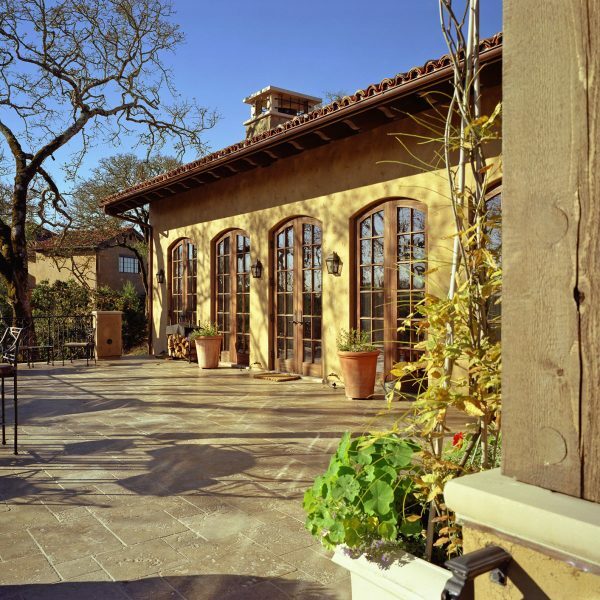 We are available for consulting as well as construction.